Imagine this?! You are about to take on a grueling 10km obstacle race filled with unidentified hazards, lots of people making noise around you and it’s raining really heavily. How does that make you feel? 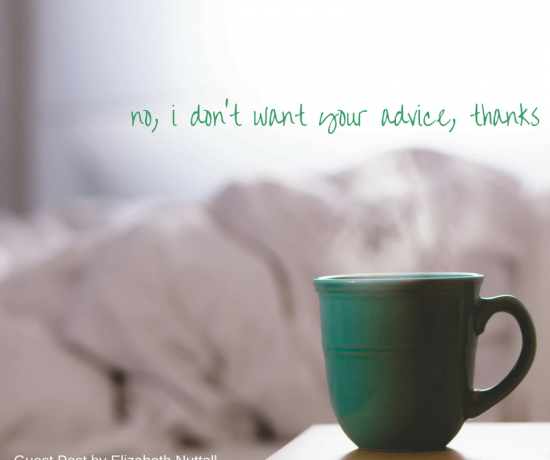 What if I gave you no notice and you just heard me say “Go – Run Now”? (BTW: I’m trying to have you put yourself in a sensory challenging situation). For some, you may be thinking “Oh yeah! Bring it on!” This is probably because you’ve experienced it before. You know you can attempt it reasonably well. You’ve had a previous positive experience. For others, this won’t be the case. You may hit the fight or flight button in your head. Which one is your first response – flight or fight? If you do feel uncomfortable with this scenario (like many of us would) consider this – What if you were prepared, engaged and helped to get ready for the event? What about trying some stretching, chatting about it with your coach and given some strategies for how to safely navigate the 10km run (and even some strategies on how to give it a try but safely opt-out)? This does sound a whole lot better, right?! As always, getting ready for any challenging task is important. And this “getting ready” is particularly important at mealtimes. Before sitting down to a meal, we like to be prepared for the job at hand. 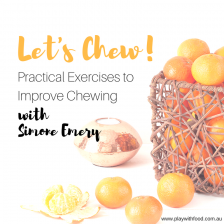 Sometimes (and due to a range of reasons) picky eaters need a bit more help preparing for meals. Having a routine before mealtimes helps your child empty their sensory cup. Move away (mentally) from all of the things that have made their day crowded. The sensory inputs build up over the day. They fill this cup. I like to use the sensory cup analogy because you can only fill a cup so much, right?! If a cup is full, it’s hard to add more into it. If you are feeling overloaded, you will struggle to take on a new task. 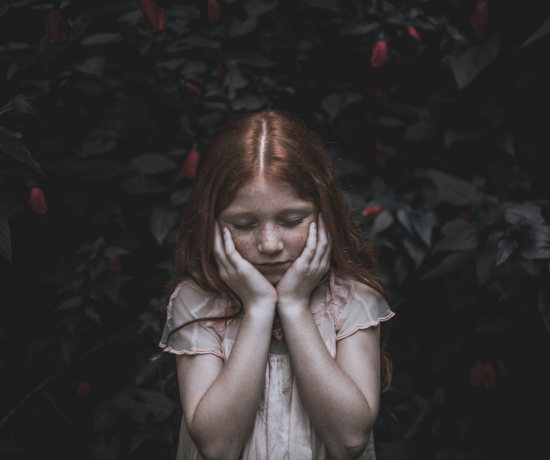 Eating is one of the most sensory engaging tasks we have to do, especially if we are being offered something new or something we perceive as difficult. So, before we eat, it’s a great idea to make some room in our sensory cups. Making room can be done with a range of sensory inputs from auditory (music/singing), physical (clapping), vestibular (swinging), smells (cooking) and (what research and my experience in SOS feeding therapy deems to be most effective) proprioceptive system stimulation. The body is best at processing new sensory information when we have engaged our proprioceptive sensory system beforehand. Proprioceptive inputs are sensations from joints, muscles and connective tissues that underlie body awareness. This means that we are getting information and feedback about what our body is doing in space. Proprioceptive input can be obtained by lifting, pushing, and pulling heavy objects, including one’s own weight. 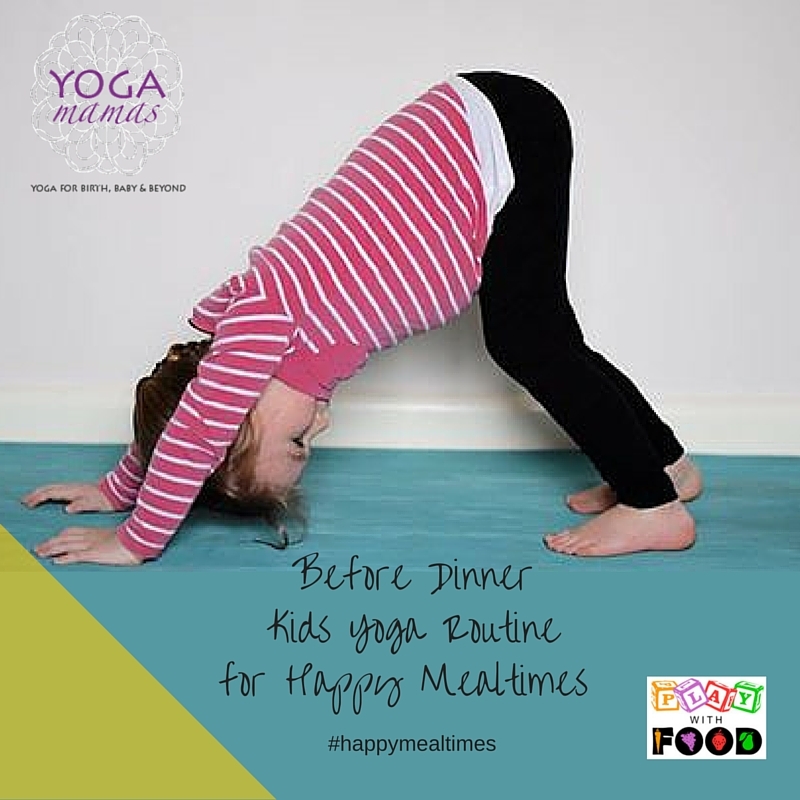 This is why kids yoga is the perfect and a simple addition to your prepare-to-eat routine. Helped them understand the next step is going to be the meal. Plus it’s good for you to get your body moving, clear your mind and make a connection with your family before meals too. 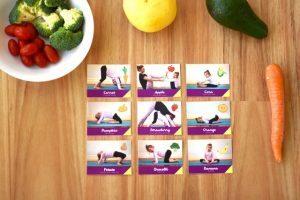 I am so excited that Andy and Kate from Yoga Mamas (facebook page / website) have designed some amazing pre-mealtime kids yoga cards. They are inspired by the shapes of different fruits and vegetables. 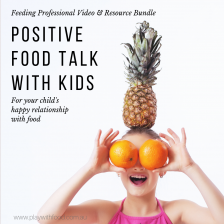 They will start some great conversations about healthy foods too. 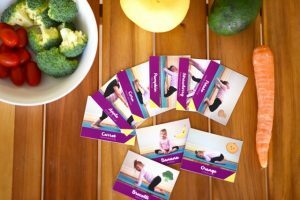 The fruit and vegetable kids yoga cards are part of the 5 Freebies in 5 Days email series that will help you make quick wins with your picky eater…. This is what they look like and they are super fun! 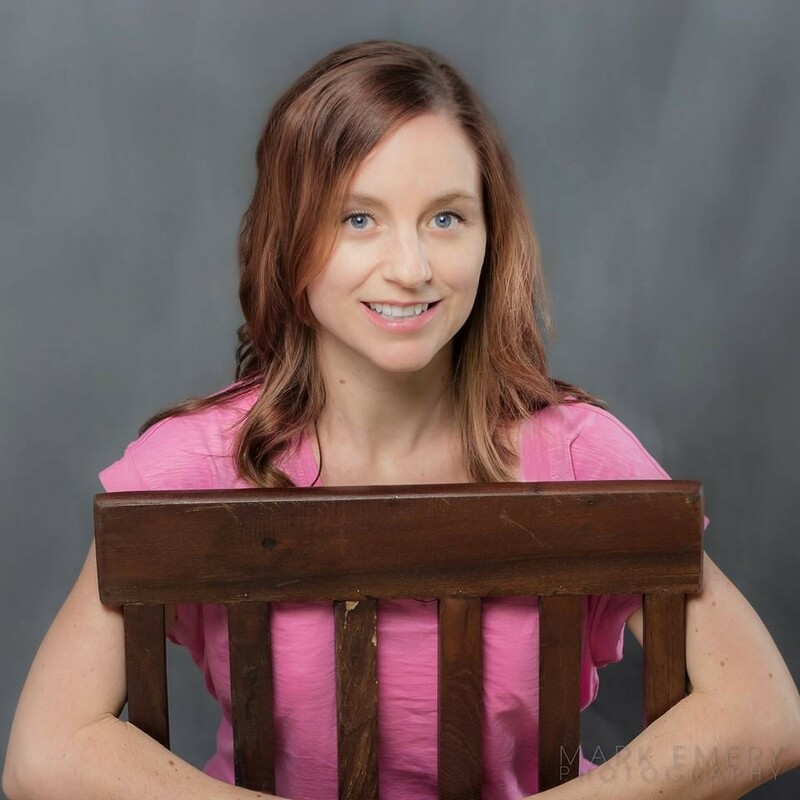 I loved connecting with these two amazing mums from Yoga Mamas. 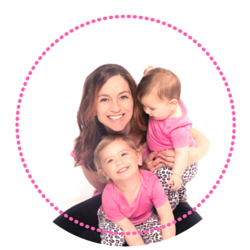 You can subscribe to their email list via their website and get access to fantastic video yoga routines – perfect for busy mums! If your mealtime does go a bit pear-shaped, try these tips to reset. What do you do to coach your kids and get them ready for mealtimes? I would love to know how fruit and vegetable kids yoga goes in your house! If your kids are older and you want some extension idea on this…. try picking a fruit from a list of fruits ( like this one ) and dream up your own yoga pose to reflect that fruit’s description. Take a picture of them doing their own yoga pose and print it up … why not make a whole collection and build-in some ownership of their pre-mealtime exercises? 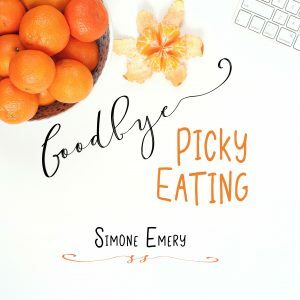 If you want more information happy mealtimes with your family, please consider enrolling in Goodbye Picky Eating with Simone Emery. 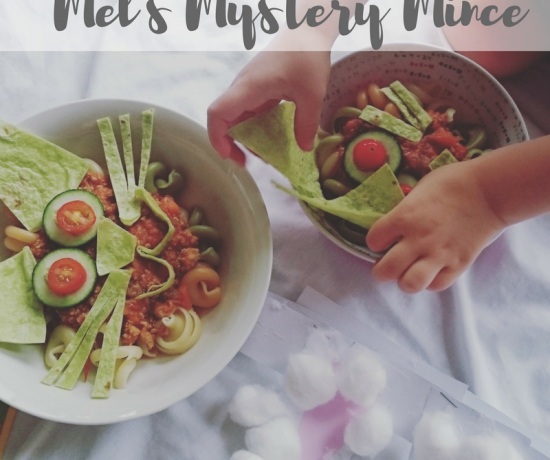 I have also written about the sensory systems and preparing young minds and bodies for mealtimes in this post – park play helps fussy eating. 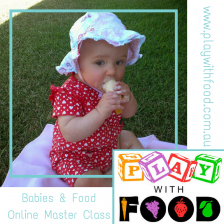 Your comprehensive assistance (with optional consultation packages) for picky eaters between 18mths and 12 yrs.